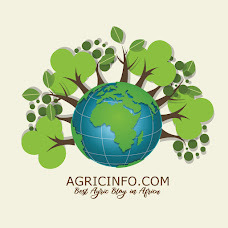 substitute in national efforts to obtaining food security and maintaining a healthy population. He said food production towards self-sufficiency is a centerpiece of his government’s Pro-Poor Agenda for Prosperity and Development and he would leave no stone unturned to achieve this goal. 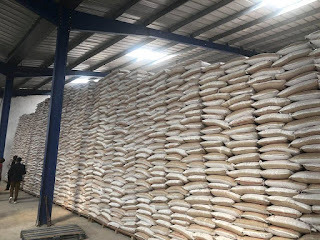 The Liberian leader made the remarks Wednesday, December 5, 2018 when he officially launched the distribution of over 200 metric tons of rice or 80,000 bags at the Freeport of Liberia. 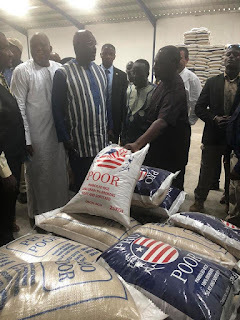 He said making rice, also known as political commodity in Liberia, available and affordable for the people of Liberia is the preoccupation of his Government and this will be achieved to help reduce the high cost of the country’s staple. 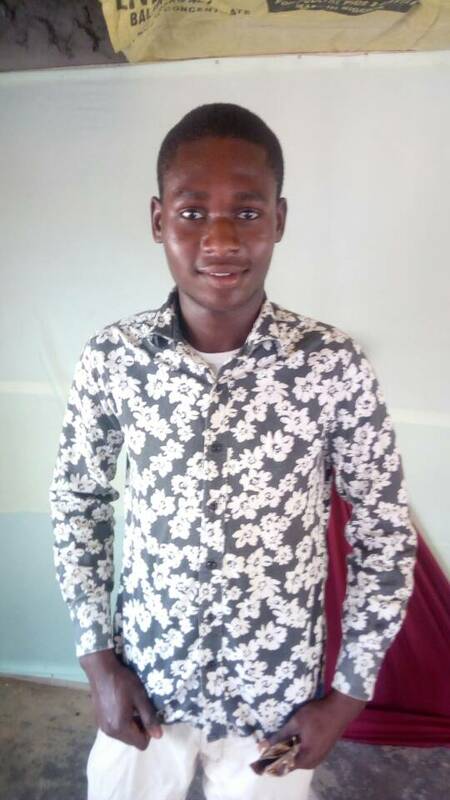 “I am very happy that we can begin to distribute this low-cost rice at time our people need it most in wake of the festive season,” he noted. “Pro-poor rice, as we call it, is a dream come. While working to meet the needs of our people, it is important to stress that returning to the soil is the best way forward and we will support this effort as much as possible.” The Liberian leader noted that the importation of rice has always been a major concern to him and his administration, promising that he would work around the clock to bringing to reality Liberian businesses playing an integral part in food production and other activities that will benefit the citizens and the country. “I am happy for the supply of the Pro-poor Rice on the market,” he said. “We all know rice is very important for our people as it is the stable food. We will do our best to always have it on the market and sold for a price that our people can afford”. He continued: “I know whatever I do, I often do to the best of my ability, aware of the challenges that require focus, and practice. And by the grace of God, the best always comes out of whatever I try do.” President Weah thanked Minister Wilson Tarpeh and his team at the Ministry of Commerce for leading the right efforts that have stimulated the involvement of Liberian owned companies in the importation of rice on the market. This, the President, said has helped in buttressing the supply of rice on the Liberian market. A Liberian Company named, TRH Trading, in partnership with the Liberian government through the Ministry of Commerce brought in initial consignment of the Pro-Poor rice that will be sold wholesale to Liberian businesses through the Ministry of Commerce. The local businesses will in turn do the retail sale.